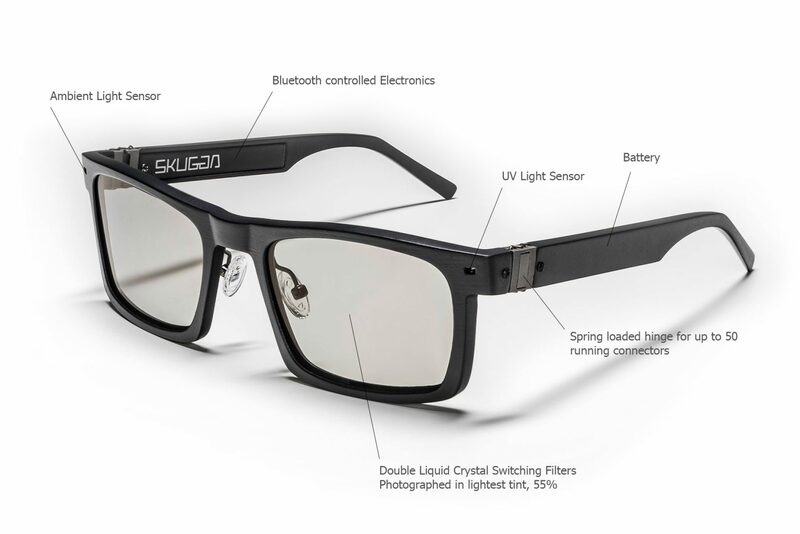 SKUGGA Technology develops app and sensor controlled functionality for smart glasses and sunglasses. 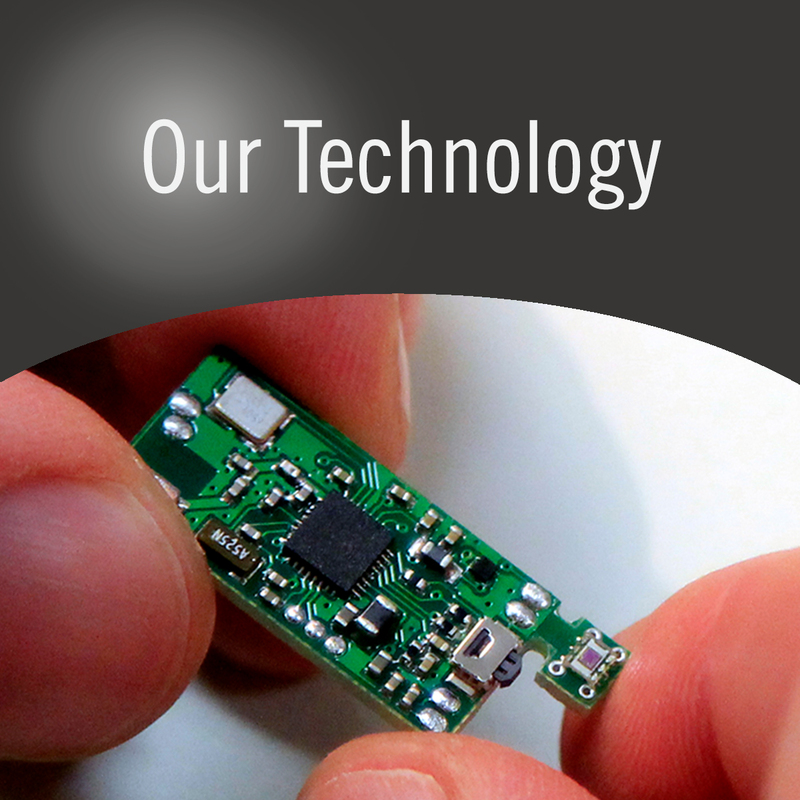 We have a strong focus on aesthetic design and electrical miniaturization. Fashionable electrical sunglasses with adjustable tint, controlled automatically to the light of your surroundings or manually through an app on your smartphone. 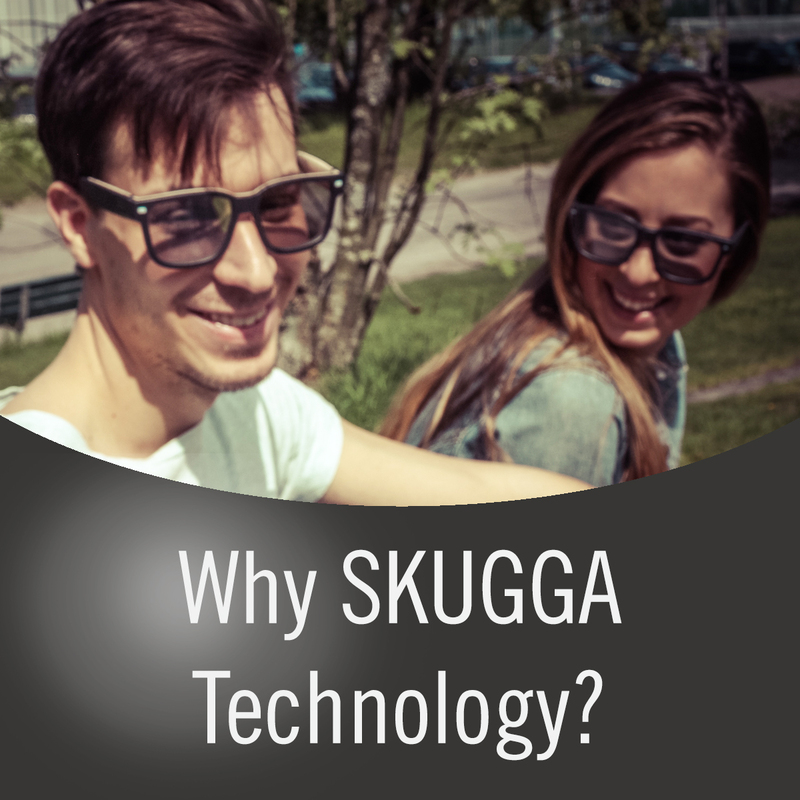 SKUGGA Technology develops smart functionality for glasses and sunglasses, with focus on design and electrical miniaturization. We help our clients to integrate technology, without compromising on design and usability! SKUGGA are sunglasses with dynamic tinting control, letting you live up to your full potential in all lighting conditions. SKUGGA uses an ambient light sensor to automatically adjust the tint. The tint level can be personalized using the SKUGGA-app via Bluetooth. SKUGGA has no buttons or complex settings. Although SKUGGA is a high-tech product on the inside, the slim high class design will surprise you. SKUGGA Technology is a platform for app and sensor controlled smart glasses that can fit into the shape of ordinary glasses. The platform consists of several components and includes mechanics, electronics and software to power the glasses. The mechanical features include a very special hinge for connecting the circuit board to all of the sensors and components. We can maintain the spring loaded functions of a regular eyewear hinge because of our patent pending hinge mechanism. The circuit board runs through the whole of the glasses from temple to temple. The circuit board connects the sensors to the Microprocessor and Bluetooth unit for communicating with your smart phone. The platform comes with a design manual for eyewear designers to design a wide variety of different designs. These new designs will still fit into the form factor of regular glasses and sunglasses because of our miniaturized technology. Eyewear manufactures can mass produce the glasses with existing production methods. 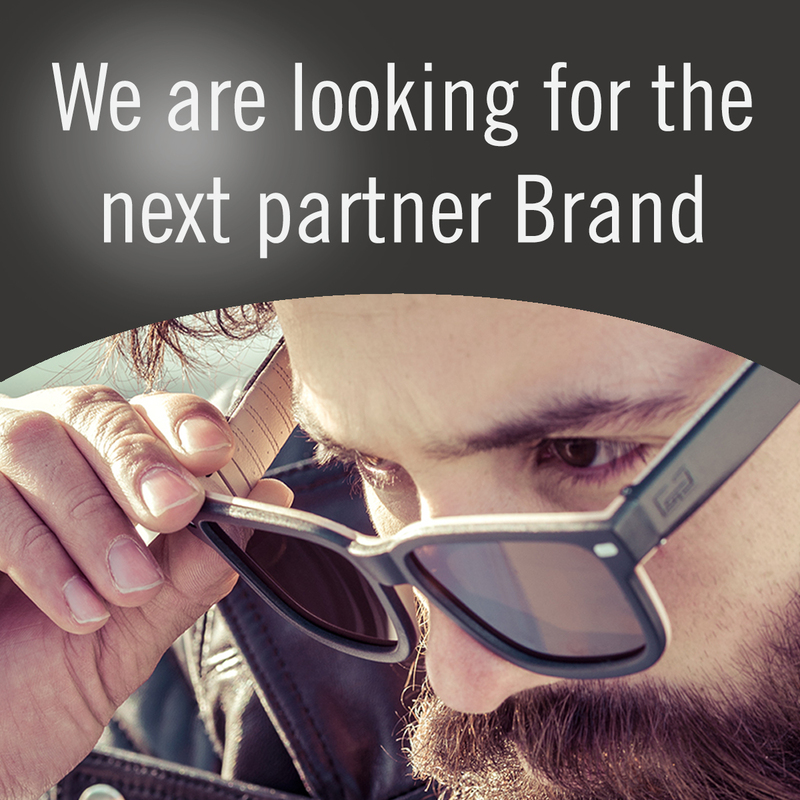 We help our clients to integrate this technology in everyday eyewear, without compromising on design and usability!